Wow, y'all. September is nearly over. How did that happen? It still feels like summertime here in North Carolina, but since last weekend was the Autumnal Equinox, I'm trying to get in the Fall swing of things. 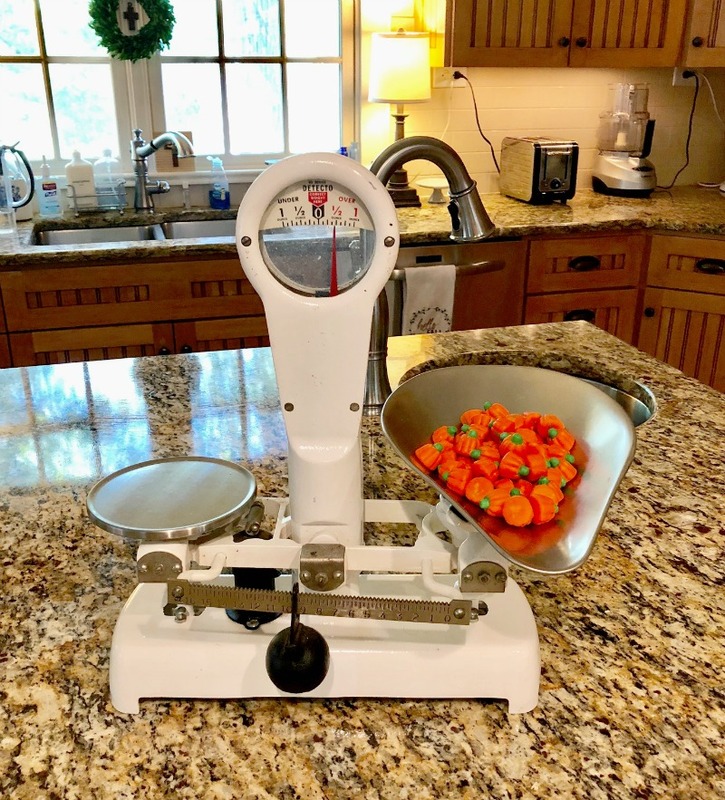 So far I haven't done much decorating, but I did fill my antique scale with pumpkin mellowcreme candies to set the mood. I'm so glad you're here for this week's Grace at Home party! Here are some of my favorite links from last week's party. Ann from Dabbling and Decorating provided lots of inspiration for Autumn decor. Check out her "Autumn in Vermont" home tour. Precious Fabby from Fabby's Living inspired us with a look at her Autumn decor from years past. Her decorating style is timeless, so enjoy this eye candy. 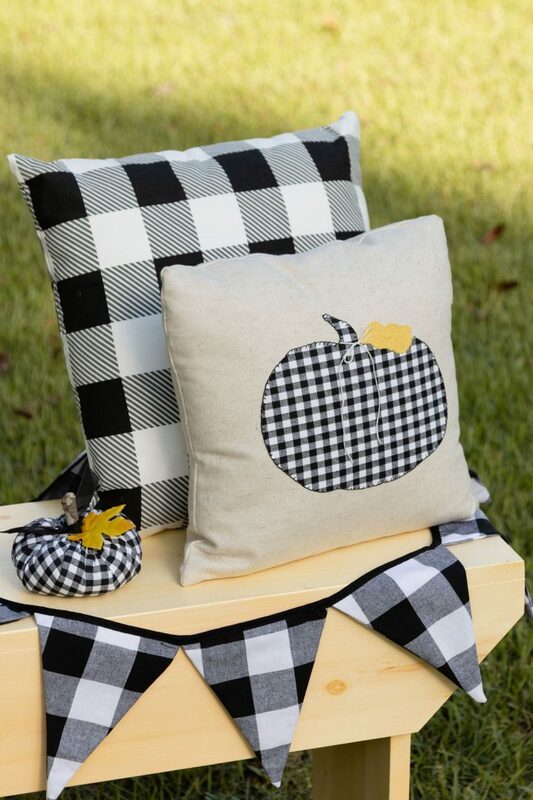 If you enjoy sewing, you'll like this DIY appliqué pillow idea courtesy of Kippi from Kippi at Home. 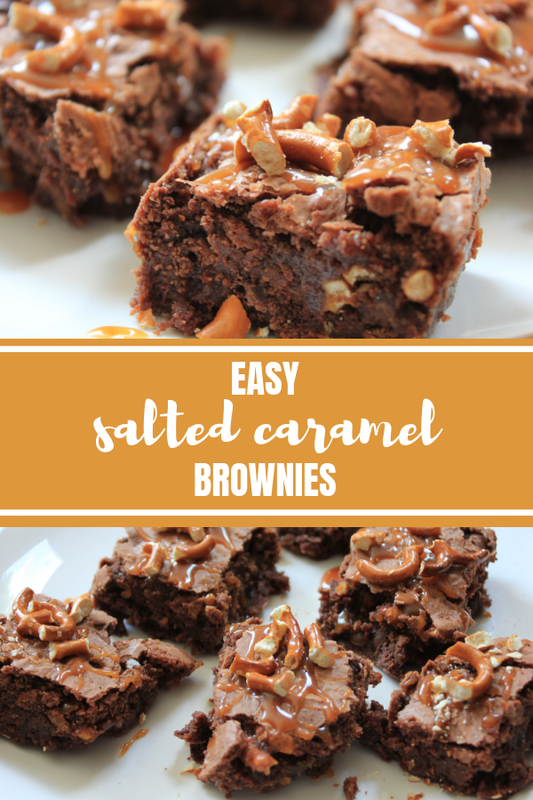 I've been in a baking mood lately, so I was glad to see this recipe for ooey-gooey salted caramel brownies from Danielle at A Sprinkle of Joy. Don't these look yummy? For a good dose of Christ-centered advice, you should read "Broken Children" from Yvonne Chase. This girl tells it like it is! Hey Richella, I'm with you...where did September go? I start decorating this weekend and I always appreciate the inspiration I find at your link party. I can't wait to visit Fabby's page and that wheat wreath looks amazing. Thanks for hosting and have a great weekend! We're renovating our kitchen, so I'm going light on decorating and just trying to stay ahead of the sheet rock dust! I'm like you, Richella. I'm having a hard time getting in the fall spirit. But I'm definitely ready for hot weather to be behind us. We've had a little bit of what feels more like fall early in the morning the last couple of days. So maybe ... have a great week! 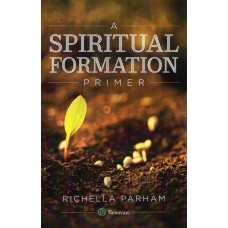 Blessings to you Richella. Thanks for featuring my post. I was surprised and had no idea. Now about Fall, it's my favorite time of the year. Time to whip out the scarves, hat and light jackets. It's also time to pull out the Fall curtains. Speaking of which, I have to find a handyman to hang mine. 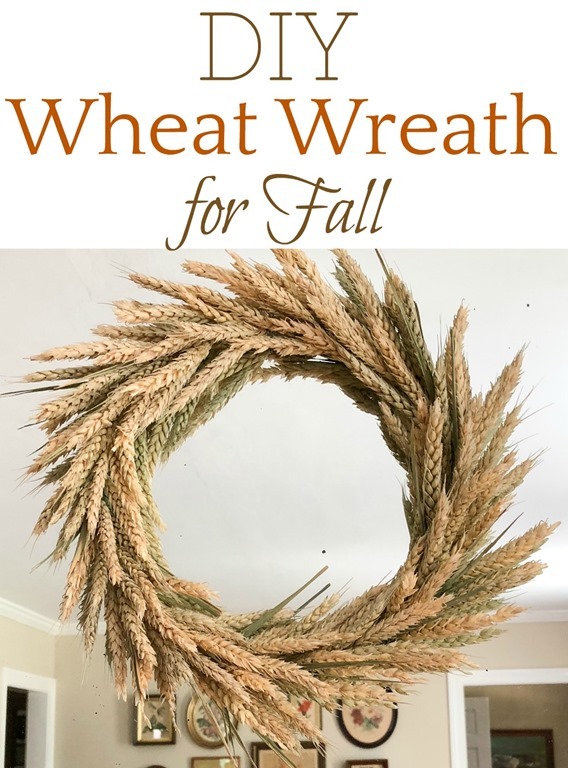 Thank you so much for featuring my DIY Wheat Wreath and for your kind comment about it. That scale is gorgeous! Those candies wouldn't last long in my house, I have such a sweet tooth! Beautiful Richella. my goodness what a wonderful surprise to see my past Fall featured in your great party ! What an honor it is, indeed. I'm sorry I haven't been around for more then a week, you see, my computer was acting up strange and then to top it off I lost my BLOG !! 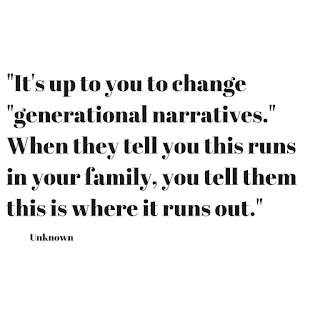 So I took it to get fixed and for them to recuperate my blog, which took them a while, actually, it was away for a week. Really terrible, so I'm so happy for your feature sweet lady and I am taking my button home immediately. 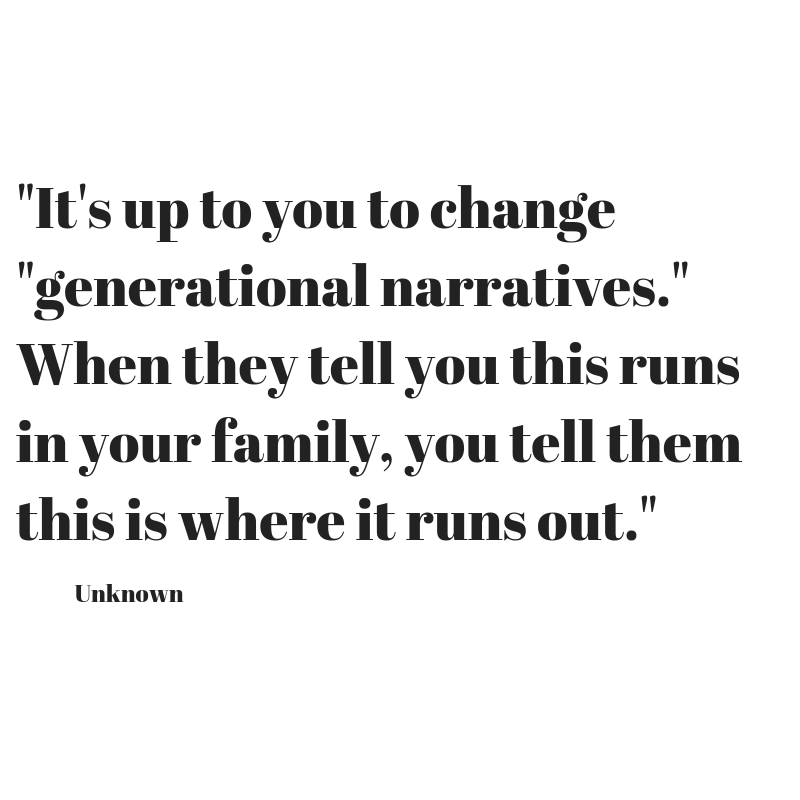 Thanks so much for the feature, Richella! I hope you are having a great fall so far:) Thanks so much for hosting!